Tired of sweating through every summer? Learn how you can save money with a more energy efficient A/C unit. Geerts is proud to provide the certified air conditioning installation and service in New Hampton, Iowa and surrounding areas. 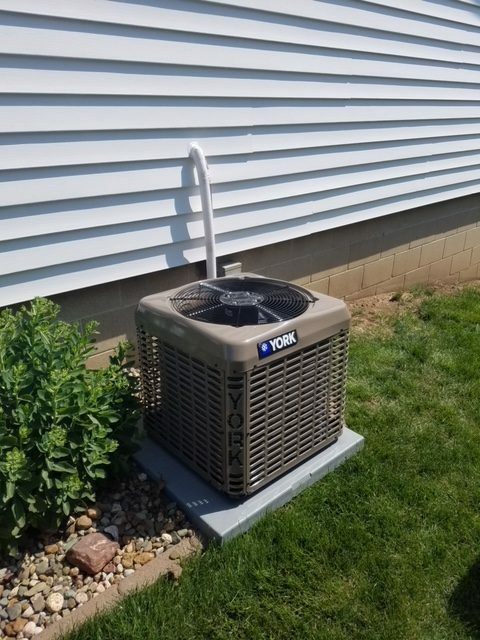 Geerts offers installation of Condensing Units, Air Source Heat Pumps, Mini Splits, Chillers, Evaporator Coils, Zoning Systems and serves residential, commercial, and industrial facilities. 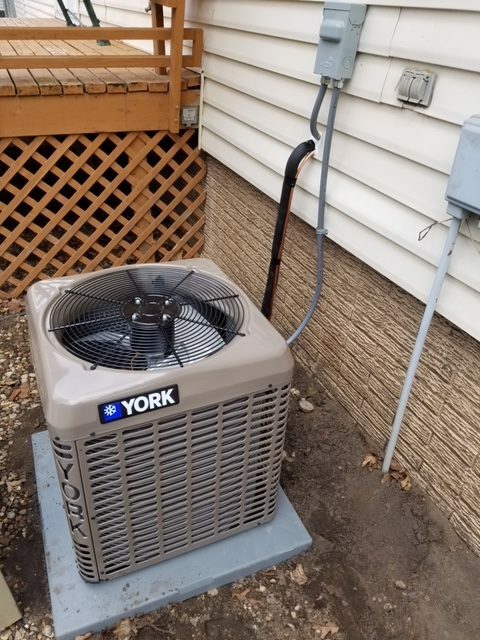 We proudly install YORK equipment built in America. Geerts also offers service and maintenance on all types of HVAC units.